What is MUSCLE EXCITABILITY and why is it important to athletes? What is MUSCLE EXCITABILITY and why is it important to athletes needing to build strength and muscle? The term “Muscle Excitability” encompasses the number of muscle fibers recruited during a contraction and the speed at which muscle fibers react during contraction. Here’s why Muscle Excitability is important to athletes. Muscle Strength is directly related to muscle fiber recruitment. 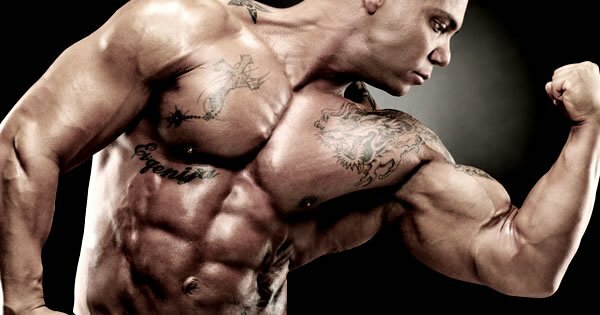 The more muscle fibers recruited during a contraction, the stronger the muscle will be. Muscle Power is directly related to the speed at which muscle fibers slide during contraction. The faster the muscle fibers slide, the greater the power output will be. Muscle Cell Recovery is also directly related to the speed at which muscle fibers slide. The faster muscle fibers slide, the faster muscle cells can recover from a contraction and be ready for the next contraction. 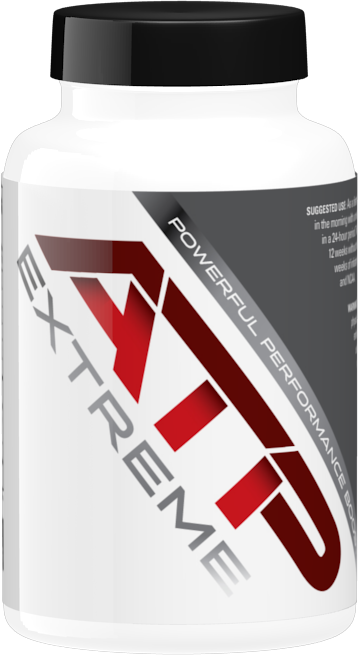 The patented oral ATP used in ATP Extreme (adenosine triphosphate) has been shown to significantly increase extracellular ATP levels in the body, which in turn significantly increases Muscle Excitability. This is believed to be the reason that so many athletes get much faster strength gains and put on more lean muscle while on ATP Extreme.